One of the most important pieces of furniture in our room has to be the bed we sleep in. We need to have it our way, so that we can relax at the end of nay tiring day. This is why one should never rush into purchasing a bed because if it goes bad, you will only be left with a lot of regret! Now there are a number of different types of beds available with different budgets. So, when you have so many options at your disposal, you must make proper use of them and get yourself only the best. 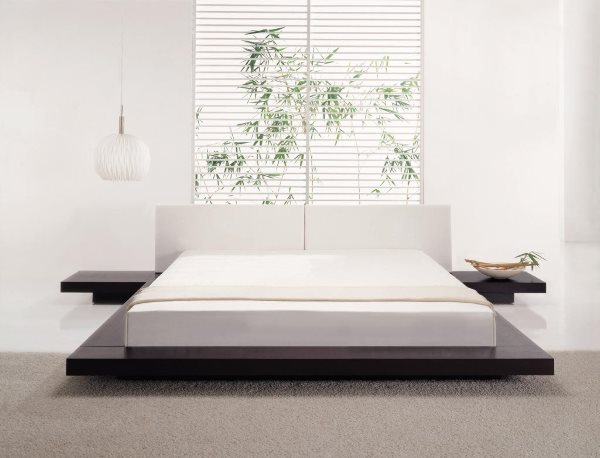 In my article today, I am going to list out a couple of bed options that you could choose from, for your next purchase. Or, if you were planning to buy one, I hope reading this article will help you! Bunk bed- in this bed arrangement, one would see two or more beds stacked up one on top of the other. The upper beds are reached out with the help of ladder. This is most commonly found in hostel dorms and ships, because bunk beds can accommodate two or three people in space of one. You could easily purchase these when bunk beds for sale. 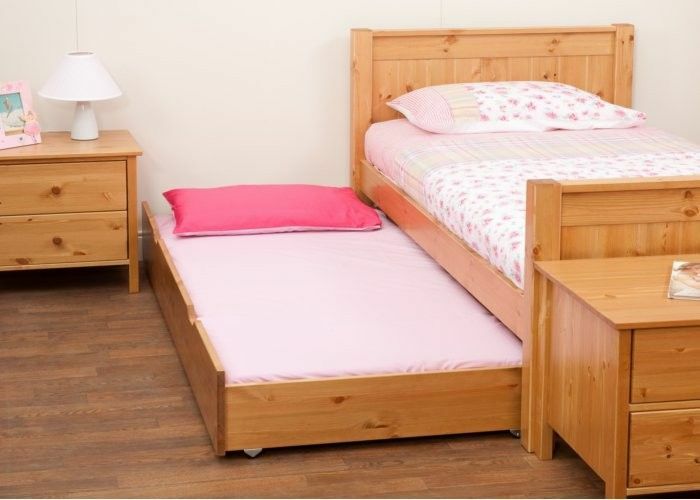 Bed box- these beds have two advantages. You could use it to sleep and also use it as a storage box. There is a wooden box, on top of which the mattresses are laid. The wooden box either opens sideways like a cabinet or has sliding doors to it. Loft bed- a loft bed is very similar to a bunk bed. The only difference is that there is no lower bunk. There is just one bed that is on top. The lower space is kept free especially to accommodate any kind of furniture like a couch or a study table. Futon- a futon is traditionally from Japan. The Japanese generally used a cotton made mattress over a wooden frame. This was their idea of a bed. Traditionally, futons were made up of cotton but these days they are also made up with synthetic foam. Futons are actually very easy to carry and store. You could always have one extra stored and when you have guests over you could use them. Adjustable beds- these beds are very commonly used in hospitals. But many people also like to have them in their homes. The reason these beds are called adjustable is because they can be adjusted in different positions to give you more comfort. The best thing is that you could have an adjustable bed customised for yourself. So, you and your partner both can have their ease on the bed. So, these were a few bed options for you. Which of these did you find interesting? You could purchase bunk beds for kids and maybe adjustable beds for yourself. Or maybe get a loft bed for your kid’s room. I hope this article helps you clear your doubts and confusion.